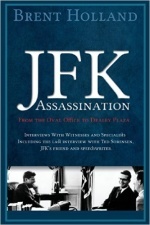 Part 3 of 3 Inside Camelot: Ted Sorensen JFK’s aid in his own words. 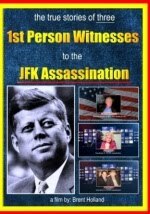 The Bay of Pigs, The Cuban Missile Crisis, CIA lied to Kennedy, The Potential for a Military Coup, The Assassination, more You will never get closer inside the Kennedy White House than this. 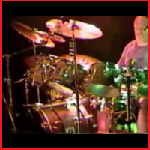 I am honored to have had 3 interviews with Ted, which includes a filmed interview which took place September 18, 2010 in his Manhattan living room. Ted passed away only several weeks later on October 31, 2010, only two weeks after taking a fatal stroke just after receiving and hanging up from a phone call with The White House. 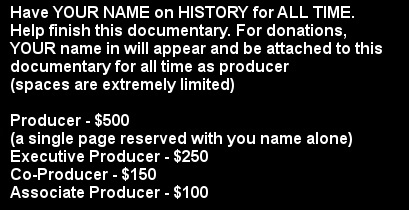 It is essential in all research to get as close to the original source as humanly possible. 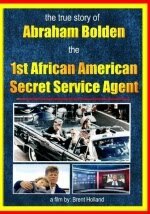 There was no one closer or more knowledgeable about President John F Kennedy and his administration than Ted Sorensen. 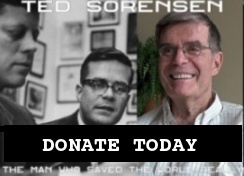 More importantly for all of us right now and future generations, Ted Sorensen was: The man who saved the world...really!